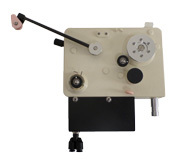 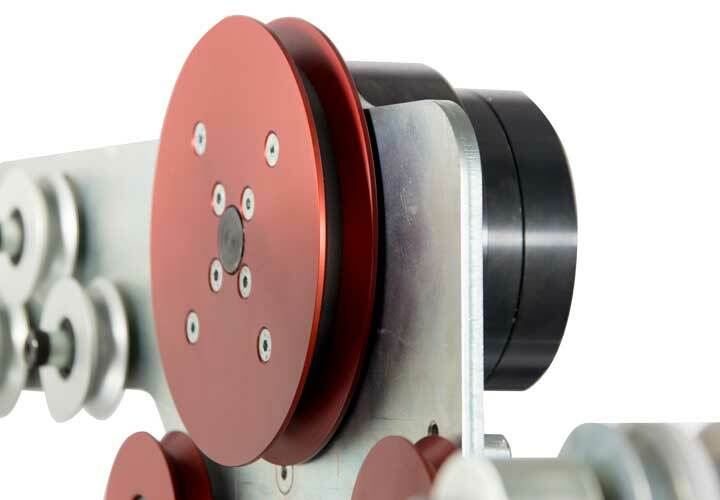 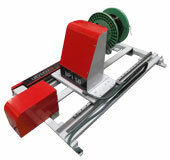 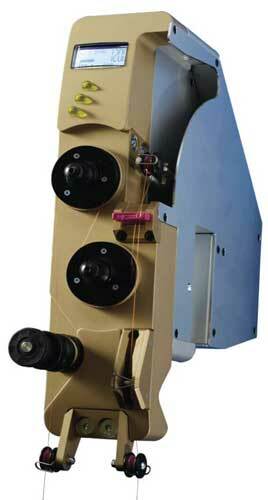 Overview of mechanical, electronic and magnetic wire tensioners for coil winding. 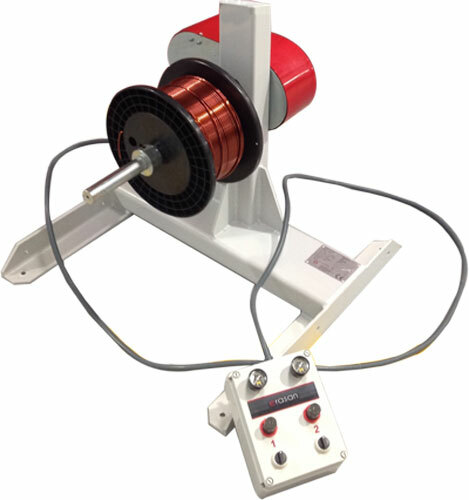 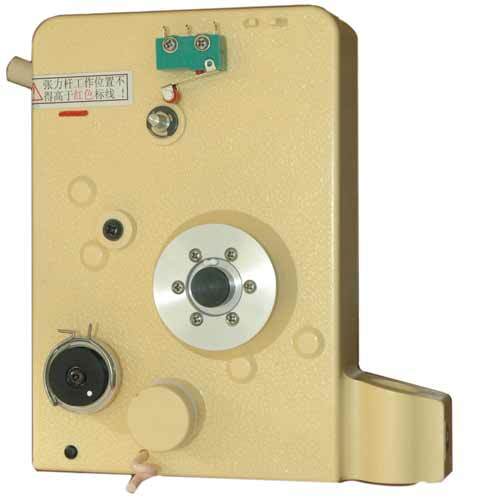 Our wire tensioners can be used on almost any brand of coil winding machine, and most models can be fitted with a microswitch for detection of broken winding wires on request. 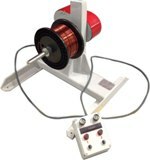 This range of mechanical wire tensioners provide precision control of winding tension for copper wires in the range from 0.02mm to 0.25mm. 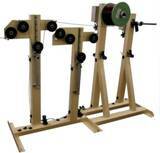 These units are designed to provide excellent performance at affordable cost. 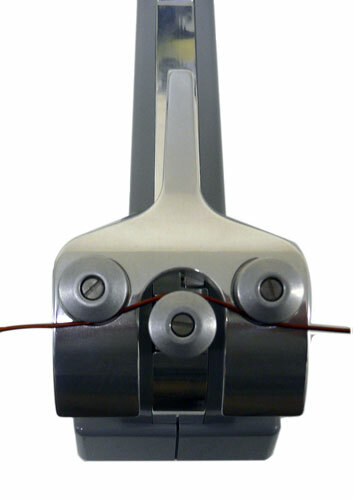 Mechanical wire tensioners provide precision control of winding tension for larger copper wires in the range from 0.2mm to 0.65mm. 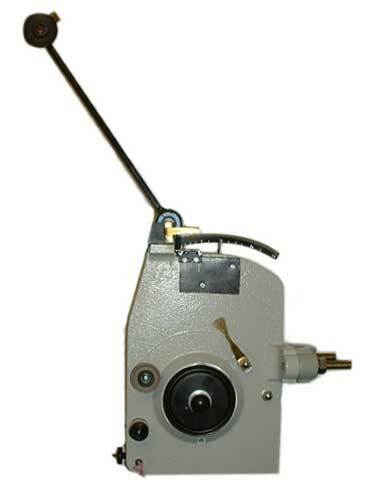 Types available: MTCSS, MTCS, MTCM, MTCL. Types available: MTASS, MTAS, MTAM, MTAL. Electronic digital wire tension meter - an instrument for measuring actual wire tension on a wire in grams during the winding process. 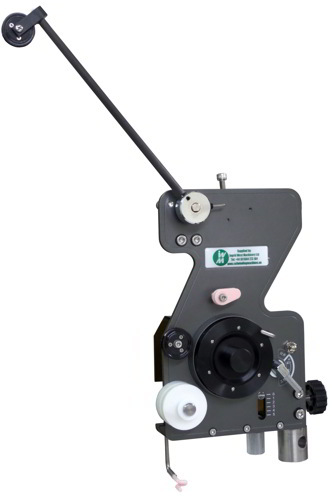 Digital display and zero calibrating function, models available to measure wire speed and wire length.